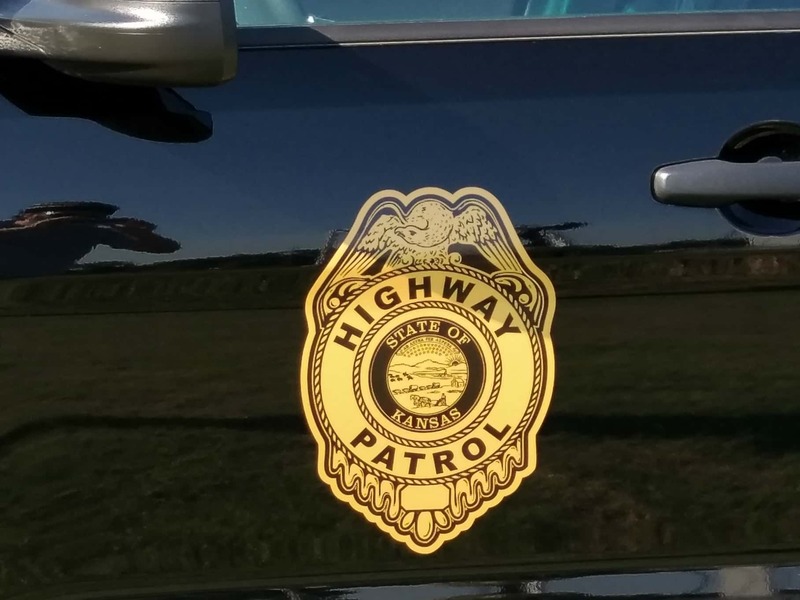 The man killed in a crash early Saturday is identified as 26-year-old Ernesto Flores of Wichita. 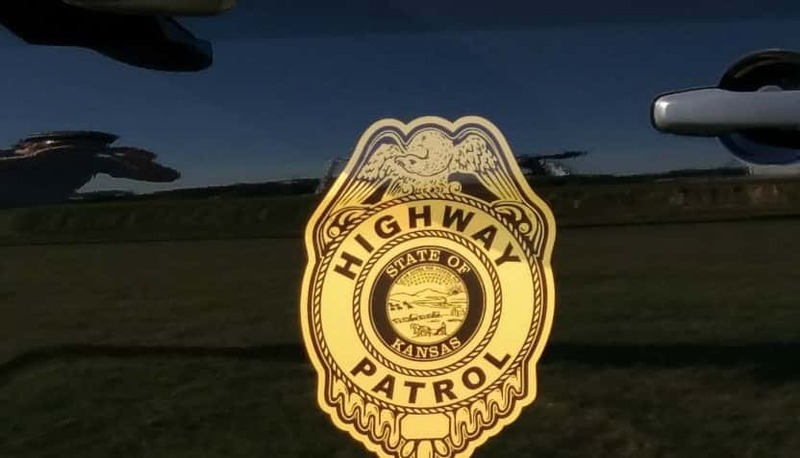 A Kansas Highway Patrol crash report says Flores was headed south on I-235, near West, around 1:30 a.m. Flores went into the median, overcorrected, and rolled several times. According the crash report, Flores was not restrained and was thrown from his vehicle. His pickup ended up 300 off the roadway. No other vehicles were involved and it’s not clear what caused Flores to end up in the median.